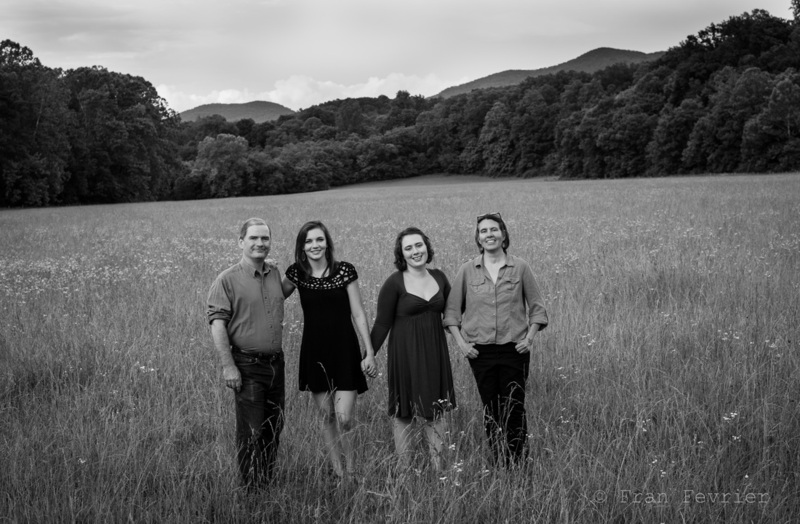 About - Silvia Sheffield & Co.
Silvia Sheffield is a Durham-based dance artist from Rockbridge County, Virginia. 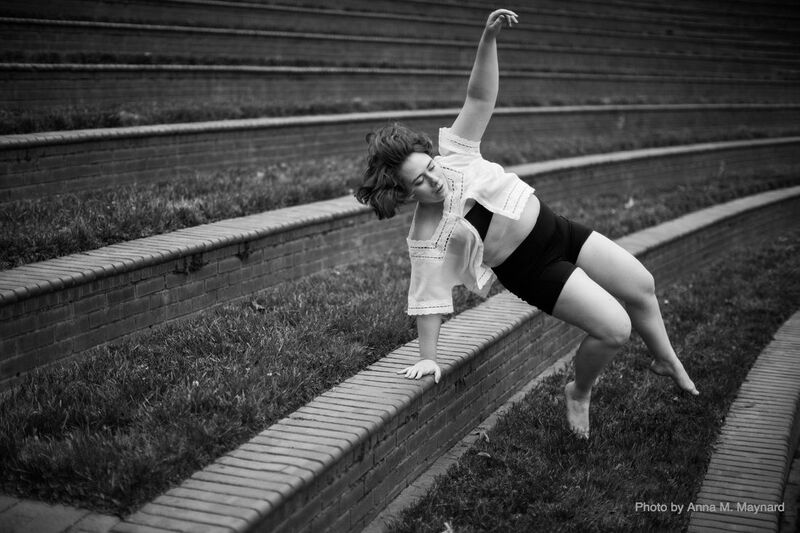 She holds a BA in Dance and English from Oberlin College, and her work been presented by Tobacco Road Dance Productions, the Asheville Fringe Arts Festival, the Shenandoah Fringe Festival, and the Black Mountain Museum + Arts Center. As a performer, Silvia strives to be brazenly vulnerable and mixes improvisation and dance theater to create visually striking dances. In addition to performing, Silvia has taught classes in contact improv and improvisational performance and has led and participated in several community-based dance programs. In her life outside of dance, Silvia reads a lot of romance novels, works in an academic library, and is steadily chipping away at a master's degree in library science at UNC Chapel Hill. In 2016, Silvia began making work as Silvia Sheffield & Co. She did this in playful homage to the family tradition of using "& Co." for primarily solo endeavors, as well as to acknowledge that nothing we create is done alone. Our art would not be what it is without the advice, inspiration, and technical and emotional support of friends, family, and strangers.